Oh, oh, oh, yeah ! The Stone Roses used to perform this Stevie Wonder song during soundchecks. 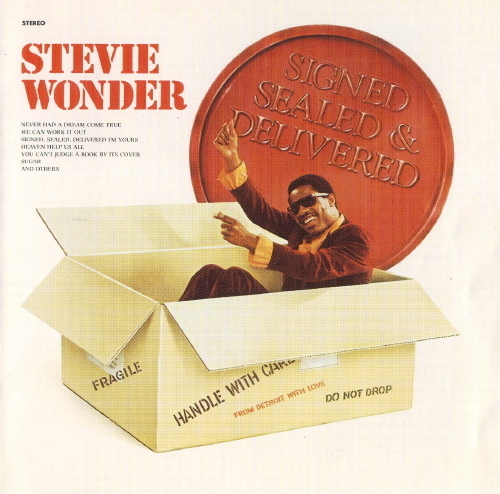 The Stone Roses used to perform this Stevie Wonder song, from the 'Signed, Sealed & Delivered' LP (1970), during soundchecks. The Stone Roses strongly considered recording a cover version of 'Heaven Help Us All', as a protest against the outbreak of the first Gulf War.